Please note, that the deadline for signing up is Friday 27th at 1pm CEST! Whether you're already signed up or are about to do so, please check the official announcement on Reddit for futher information. We recently updated the announcement to reflect the final tournament format and added check-in rules. Halloween is just around the corner. King Puff & Co. are getting themselves ready to dress up properly. Yes! 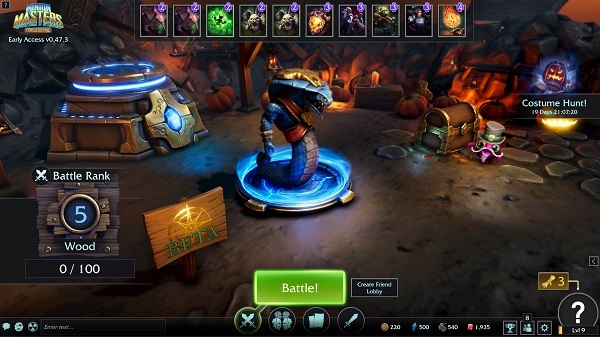 Skins are coming to Minion Masters! 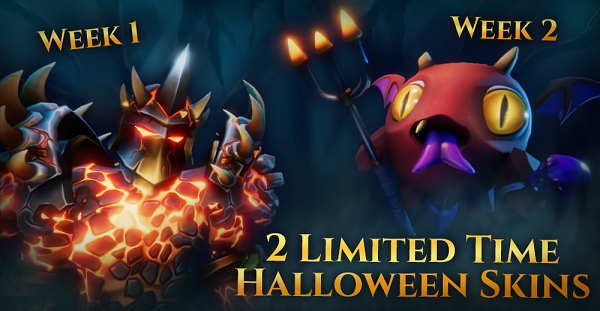 And for Halloween, there'll be 2 additional skins only available for a period of 2 weeks. 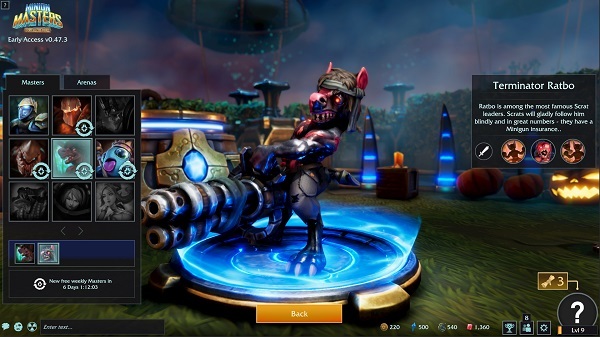 In the first week, you'll be able to get the Demolisher Volco skin, in the second week Devil King Puff skin waits for you. They can be found in the Expeditions, which will return on Wednesday! 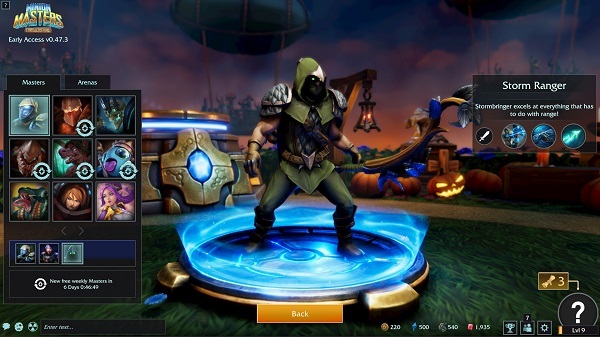 These two skins can also be purchased in the shop during the 2 event weeks. 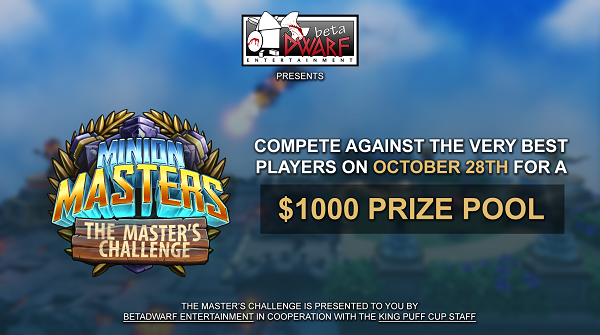 Last but not least we want to announce the Monday Night Masters for today at 6pm CEST live on Twitch. Your host will once again be Salbei22, the matches will be casted by PalaceOfDreams & Sinilil. You can find the matchups for tonight right here.